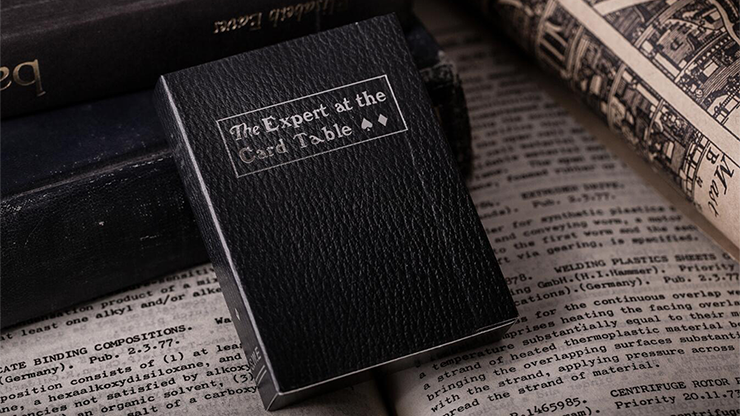 Today, when you order "Black Luxury Expert at the Card Table Playing Cards", you'll instantly be emailed a Penguin Magic gift certificate. You can spend it on anything you like at Penguin, just like cash. Just complete your order as normal, and within seconds you'll get an email with your gift certificate. 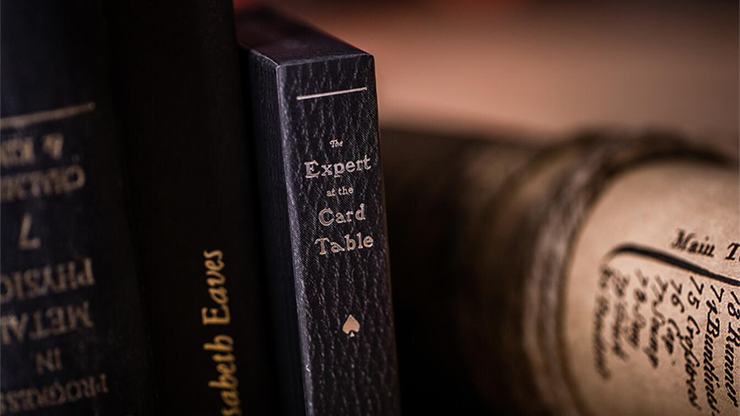 The Black Luxury Expert at the Card Table is an eternal classical deck. 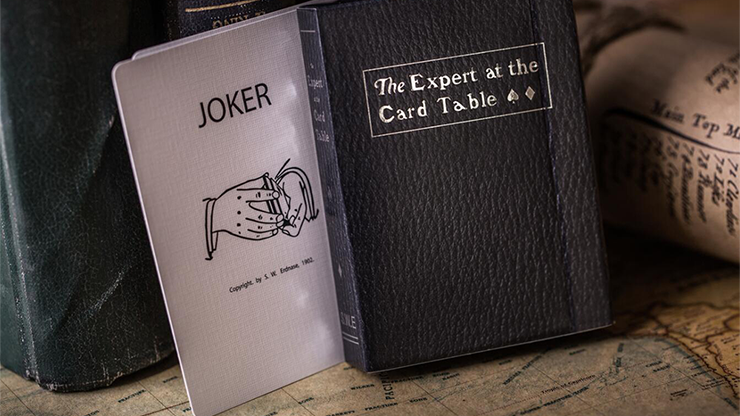 The Expert at the Card Table is a book detailing sleight of hand and cheating techniques using playing cards, and has been in continual publication since 1902. 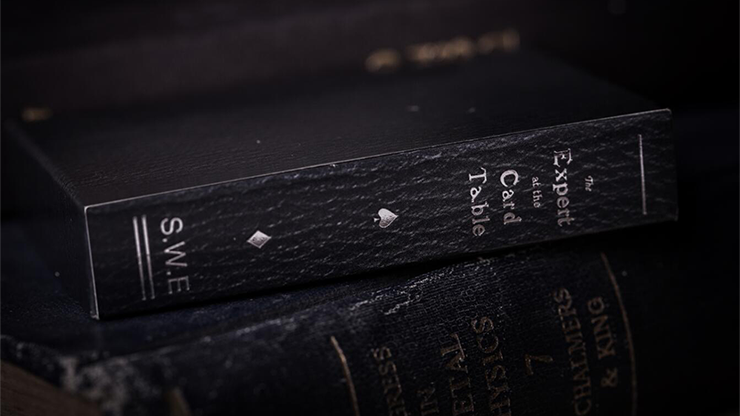 The book has been surrounded in mystery, with magicians trying to figure out the actual identity of its author, "Erdnase." 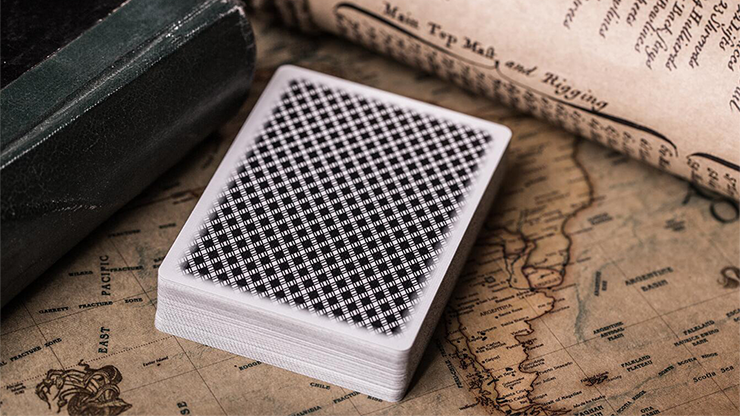 This deck looks like a book due to its beautiful printing and processing method. Additionally, the foil box looks AMAZING. 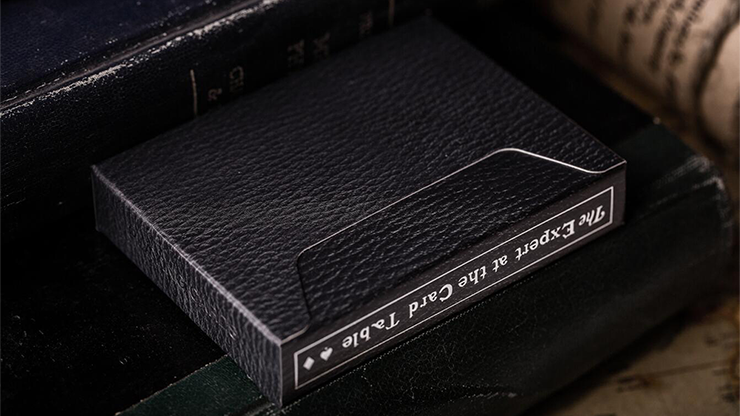 You'll be proud to display and use this luxury deck. I despise these cards! they are the worst. Every once in a blue moon does a perfect deck come around like these. You buy a few and say "HEY! THESE ARE PERFECT!". But then, they sell out, never to be seen again. They are amazing. They resemble stingers. Spreads like butter, farrow perfectly straight out of the box. So let me reiterate, the ONLY negative about this deck is that eventually they will sell out. I'm already sad about it.